Dori Media Group has notched up new sales on the reality format Power Couple, created by Abot Hameiri, in Mexico and the U.S. Hispanic markets. 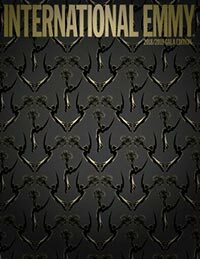 Dori Media Group's reality format Power Couple has continued its strong ratings in Brazil and Germany, where fourth seasons are soon to launch. 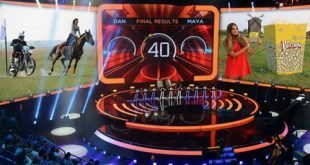 Dori Media Group has delivered its game-show format Power Couple in Croatia. Dori Media Group has granted RTL in Hungary ten years of exclusive broadcasting rights for the local adaptation of Power Couple. 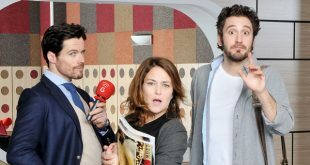 VIASAT3 in Hungary has premiered a local version of Dori Media Group's Argentine romantic comedy Ciega a Citas (Date Blind). Dori Media Group has clinched an agreement with TV Azteca for its daily drama Lalola. Dori Media Group has inked a deal for The Best of All that will see the shiny-floor game show air on Thailand’s TV3 (a.k.a. Channel 3). 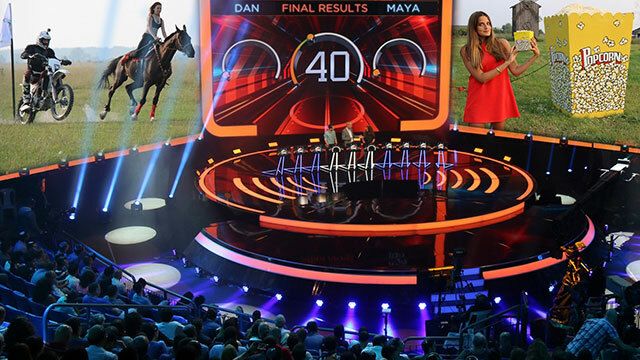 Dori Media Group has licensed the shiny-floor game-show format Best of All to TV Azteca in Mexico.